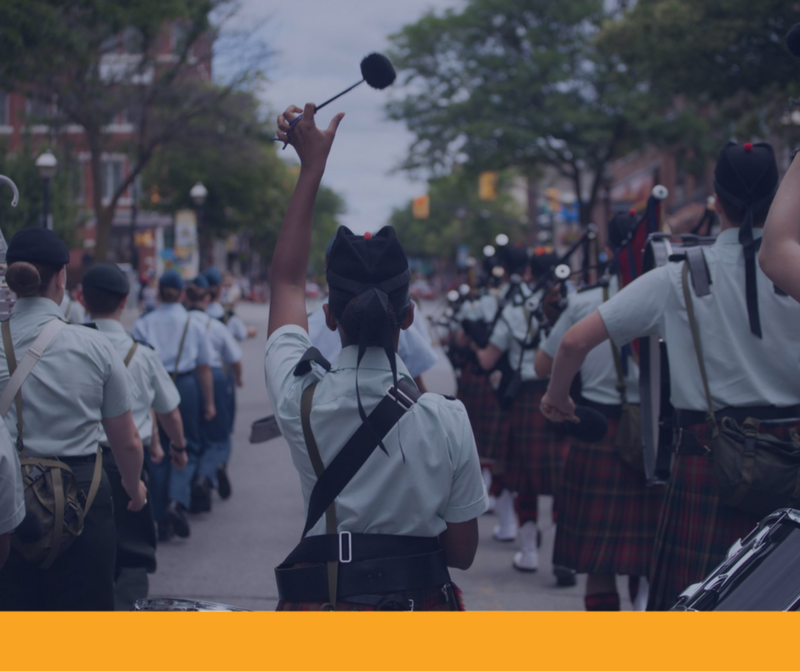 The Pipe Band – Advanced Musician Course provides cadets an opportunity to participate in advanced music training and pipe band activities, to prepare them to lead and instruct corps’ music programs. Activities include highland dance, music theory, executing drill as a member of a band, performing ensemble music as a member of a band, leadership, and instructional technique. Cadets applying for this course should have obtained a Music Proficiency Level – Pipes and Drums Level Three, be 15–16 years of age, and have successfully completed Phase Four / Gold Star / Proficiency Level Four.